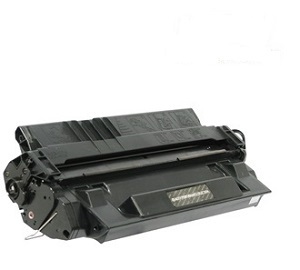 Pay less with our cheaper rainbow bundle value pack of genuine Samsung 406S toner cartridges. For CLP360, CLP365, CLX3300, CLX3305, SLC410W, SLC460FW colour laser printers. Contains 1 x Black CLTK406S, Cyan CLTC406S, Magenta CLTM406S, Yellow CLTY406S.